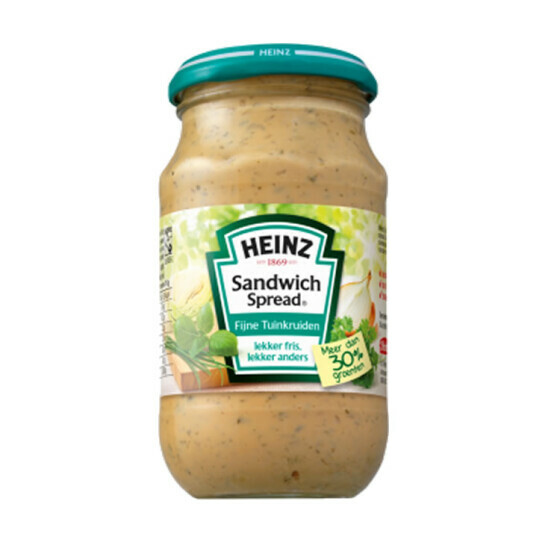 Heinz Sandwich Spread Fine garden herbs is a delicious light spread. The combination of crunchy vegetables and fine herbs makes this spread fresh in taste. A welcome change from the sandwich. Beautiful and fresh, beautiful and different! Try Heinz Sandwich Spread Garden Herbs as a dip for fries, potato wedges or meat. 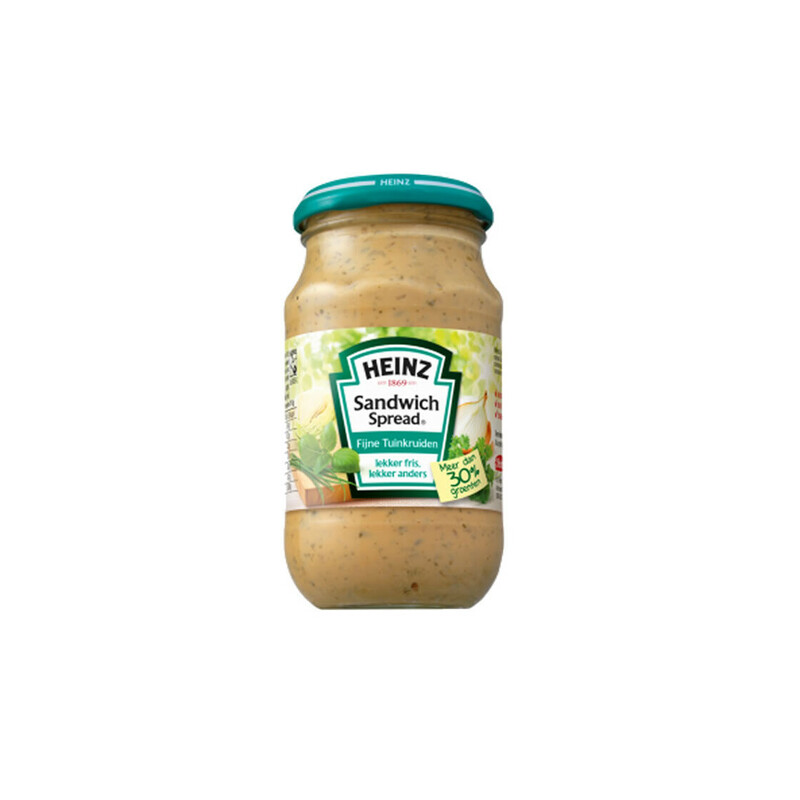 We have Heinz Sandwich Spread in many more flavours. Have you tried it? 905 kJ / 135 kcal. Klene Sugarfree liquorice Double Salted. Delicious Dutch sugar free licorice.